Brown Eyed Girls will release its first best album since its debut. 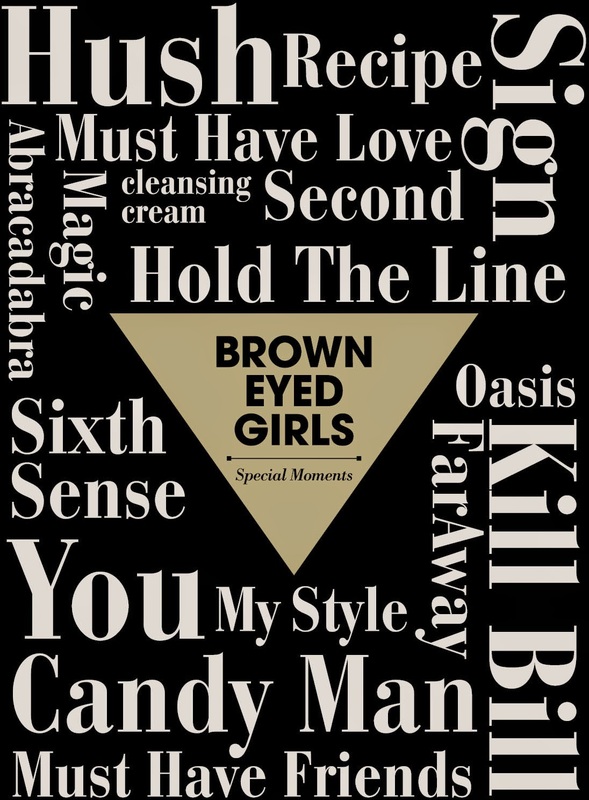 On August 6, its agency announced that the girl group will release a best album 'Special Moments' on August 8, stating, "Brown Eyed Girls put the group and fans' 8 years' time into the album." The title track of the album will be 'Hush', while the song is composed by Yoo Gun Hyung, who wrote Psy's mega hit songs 'Gangnam Style' and 'Gentleman'. Seo Jung Hwan, who is a musical partner of Yoo Gun Hyung, also took part in writing the track. Meanwhile, Brown Eyed Girls is now working on its new full album to be released this fall.